Self-adhesive tape manufacturer VISKO Industries Sdn. Bhd. is a joint venture company between Alpha Beta Enterprise Co. Ltd. (Taiwan) and PT Ekadharma International Tbk (Indonesia), both with over 30 years of reputable track record. 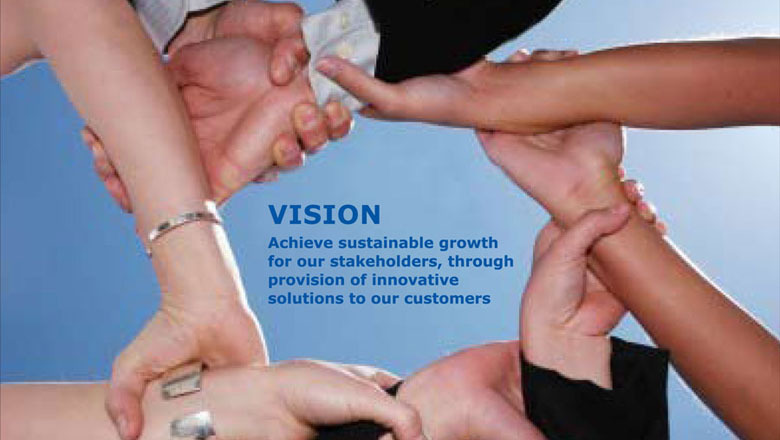 Leveraging on its parents integrated strength in marketing, production technology and operations, VISKO Industries Sdn. Bhd. poises to be the leading manufacturer in the region. Incorporated in July 2007, VISKO Industries Sdn. Bhd. 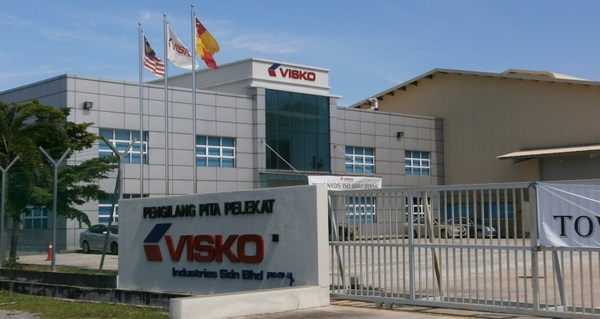 sets up its manufacturing plant in Port Klang Free Zone (PKFZ), Selangor state of Malaysia, adjacent to Westport. It is strategically located along the Straits of Malacca, providing quick and easy access to South East Asian markets and beyond. The company is committed to deliver consistent high-quality products through a Research and Development Team and an International Standard Compliant Quality Control Laboratory, and is going to implement the International Quality Control System. The company invests in the latest production machinery to ensure high efficiency and precise product specification. Automation and information systems are implemented throughout the production process, to enable real-time tracking of production and inventory, and minimize manual works. Manufacturing of Self-Adhesive Tape for packaging industry. The process involves adhesive polimerization, adhesive coating and adhesive tape converting.